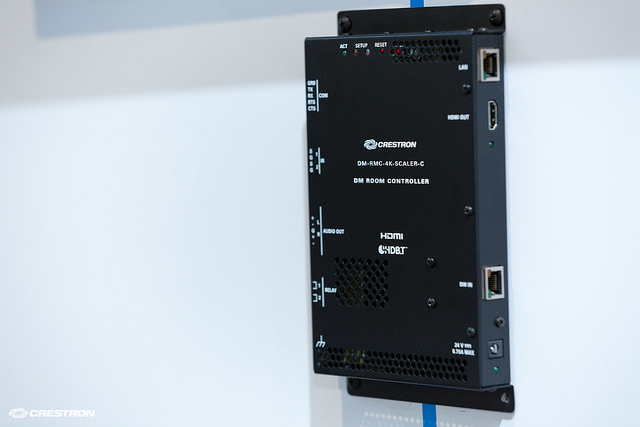 Crestron have showcased 4K certification on their video distribution systems. Infocomm 2014 has come to a close. From Crestron; Digital Media was a highlight of the show. Designed with 4K in mind, this system caters for video distribution from HD 1080P or 4K video inputs all the way through to 4K Room Controllers and now Room Controllers that have 4K upscaling. 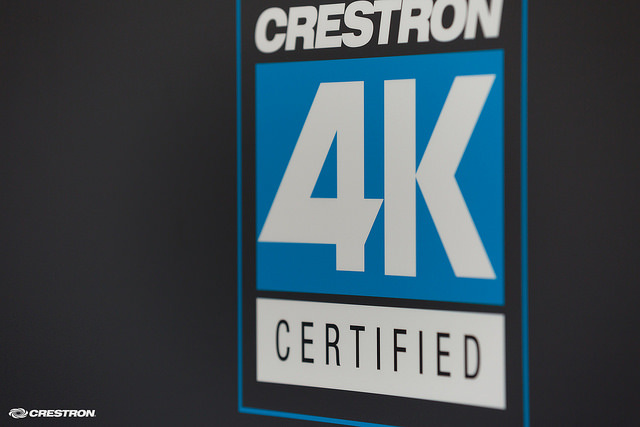 Crestron are the first company to offer a beginning to end 4K solution, which they certify. This means that from the Source signal all the way through to the Display the whole signal path is 4K compliant. If an upgrade to an existing installation is taking place, Crestron Digital Media Room Controllers can cater for 4K upscaling. Of course this is a different technology, but equally as important as more 4K televisions become available. 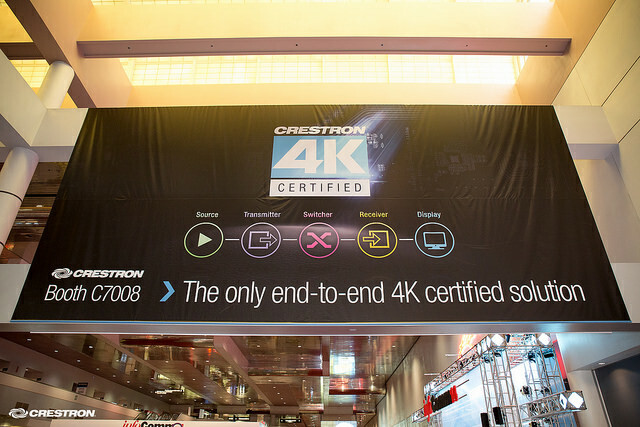 Crestron have presented a video explaining 4K video distribution. As well as what qualifies for certification. If 4K distribution is not implemented, 4K content that you have will be downscaled before distribution. Then the content will be upscaled by the remote device or television. Besides the Crestron products that are certified, the relevant cabling that is required is certified. Third party source devices and televisions will also be certified. This insures that you are delivered a complete 4K certified installation. We care about high quality 4K video distribution, are you ready for a Crestron 4K installation?